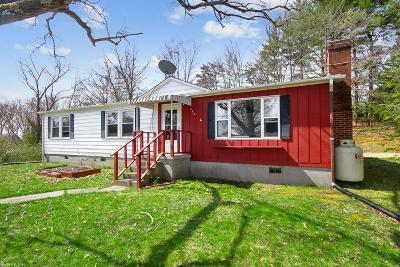 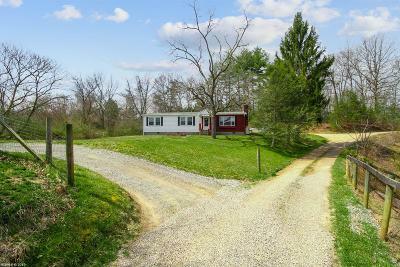 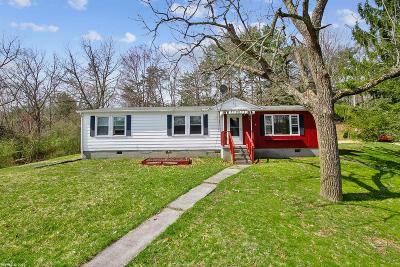 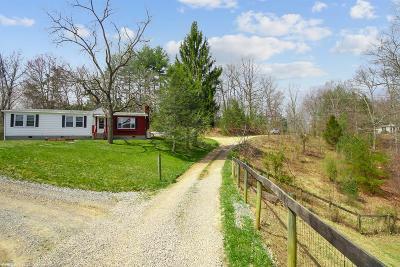 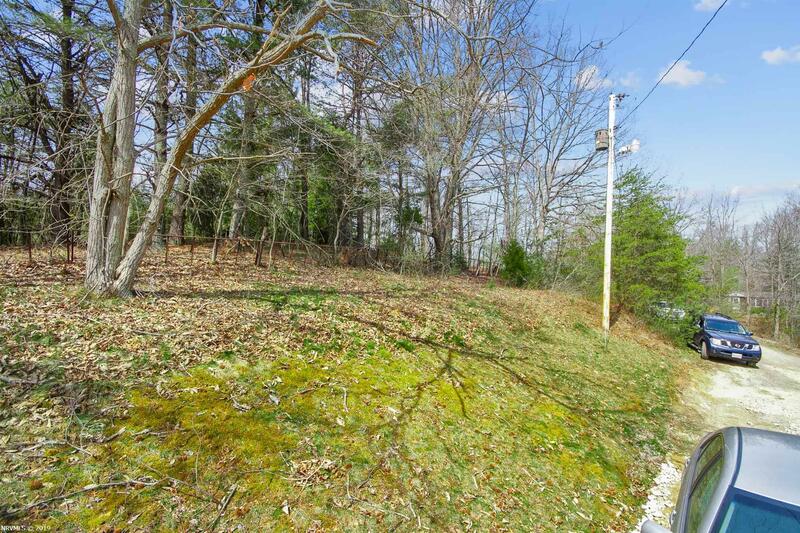 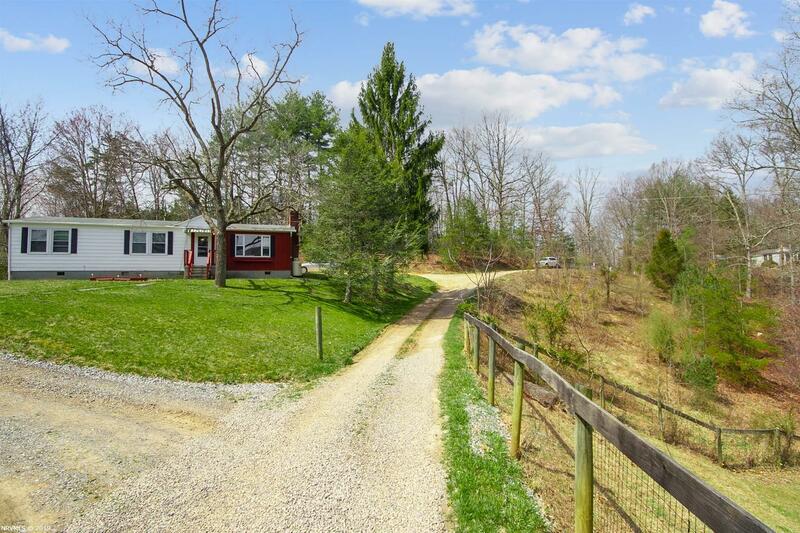 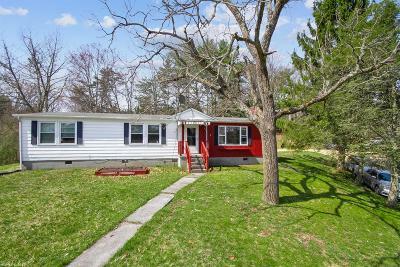 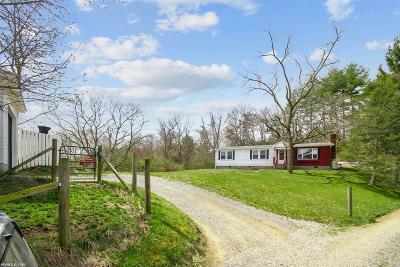 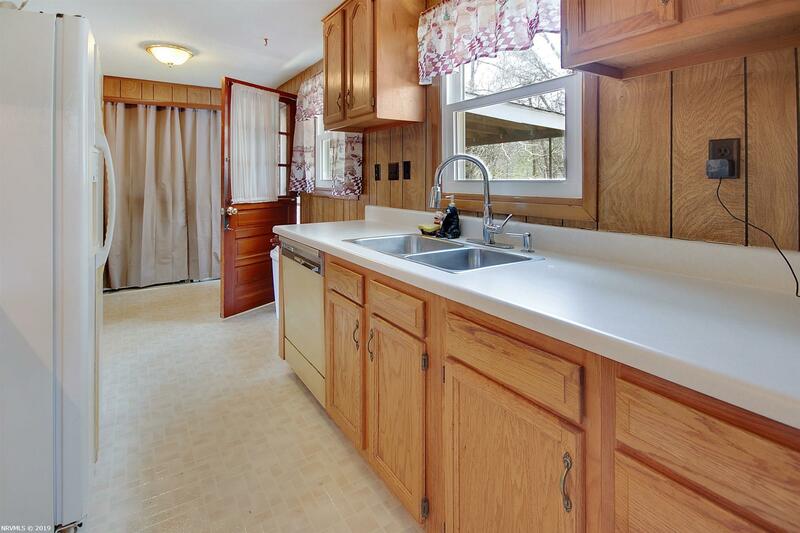 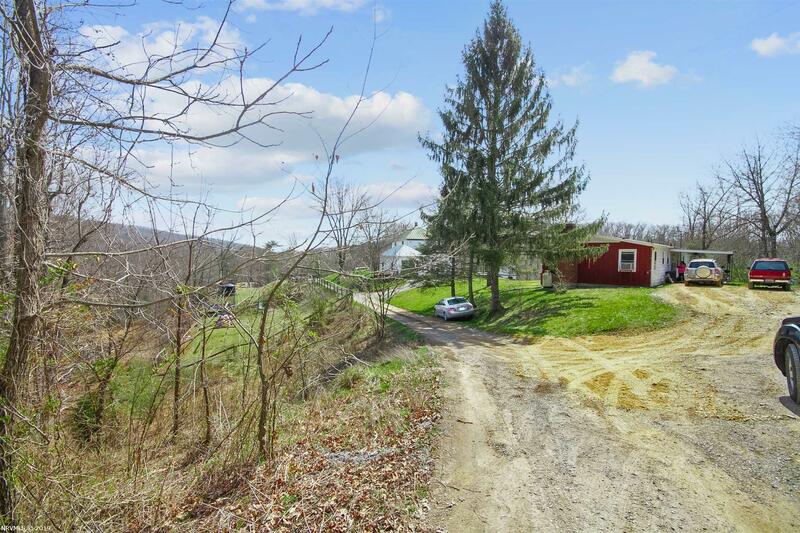 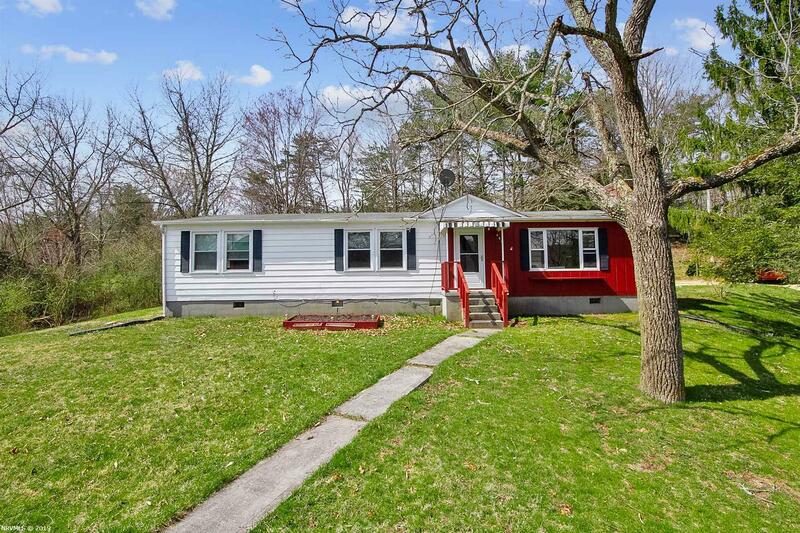 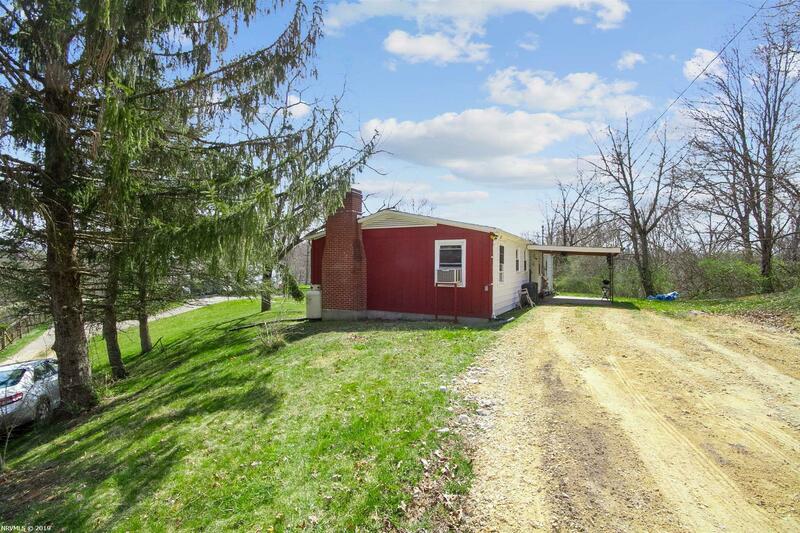 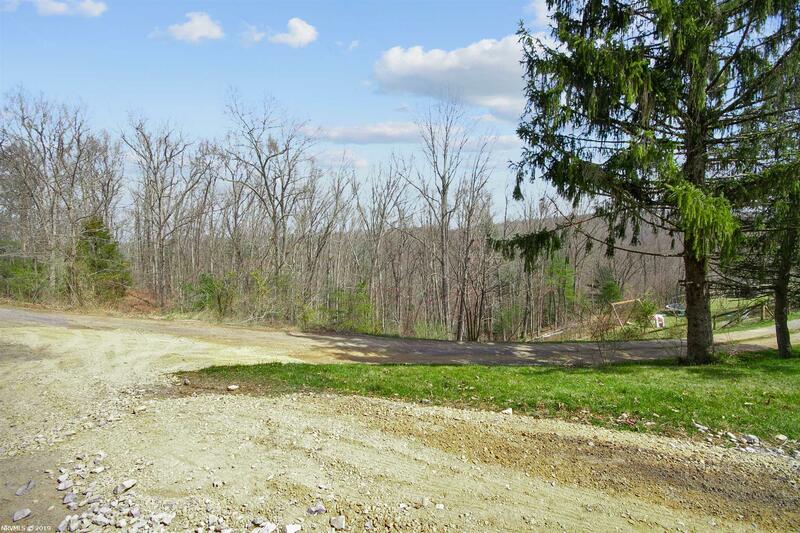 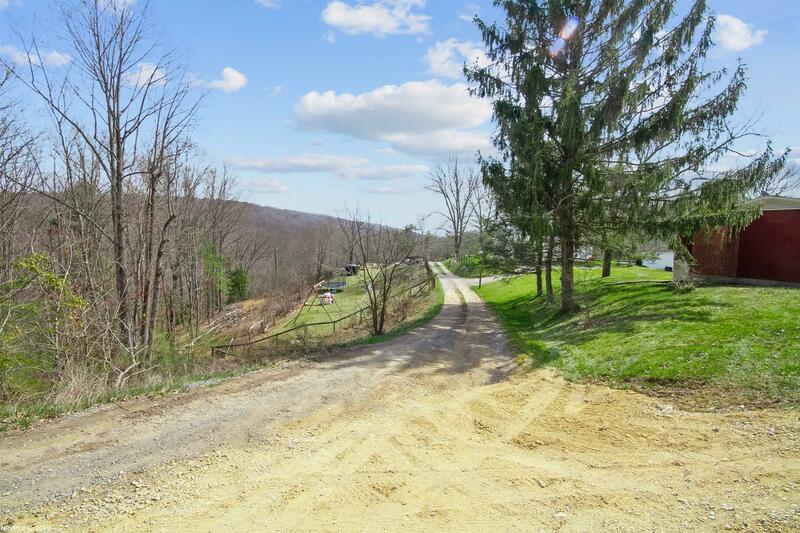 Tucked away in a quiet country setting with beautiful views of the surrounding mountains and very conveniently located just minutes to town , Blacksburg, and Radford , this modest 3 BR 2 BA one level home on 1.08 acres is ideal for a First Time Home Buyer or a great investment / rental property. 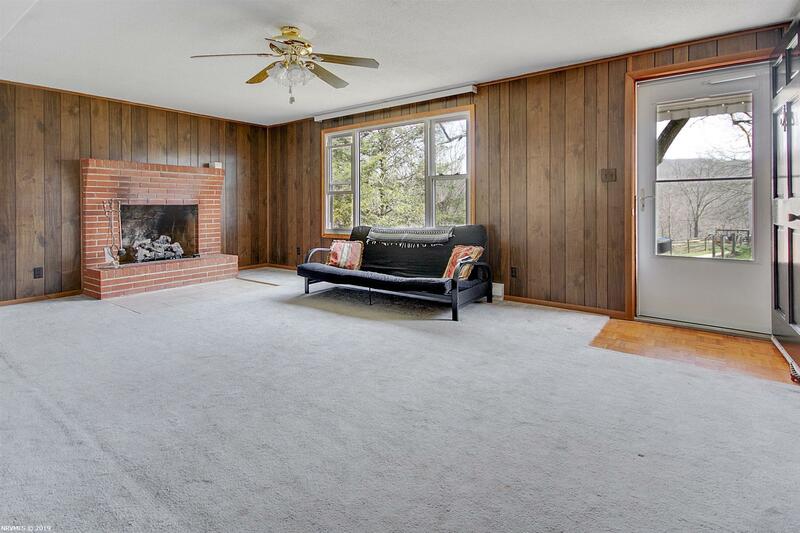 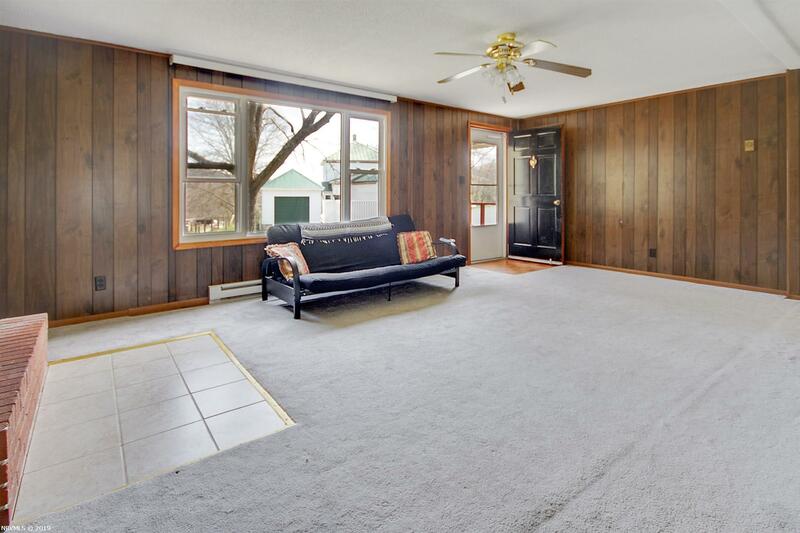 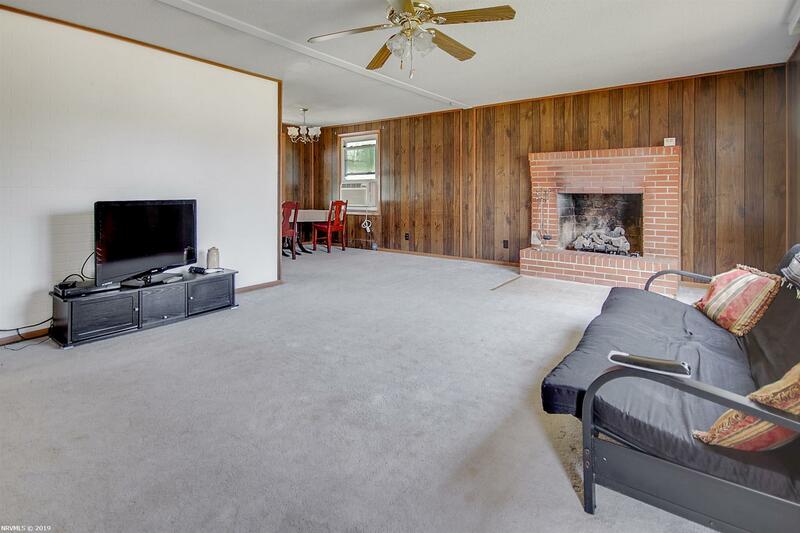 The home offers a very inviting , bright , and spacious Living Room with a wood burning fireplace. 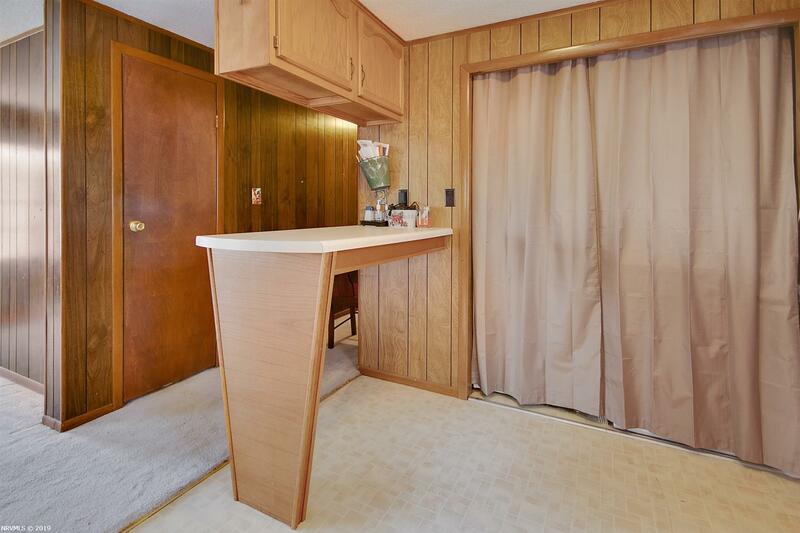 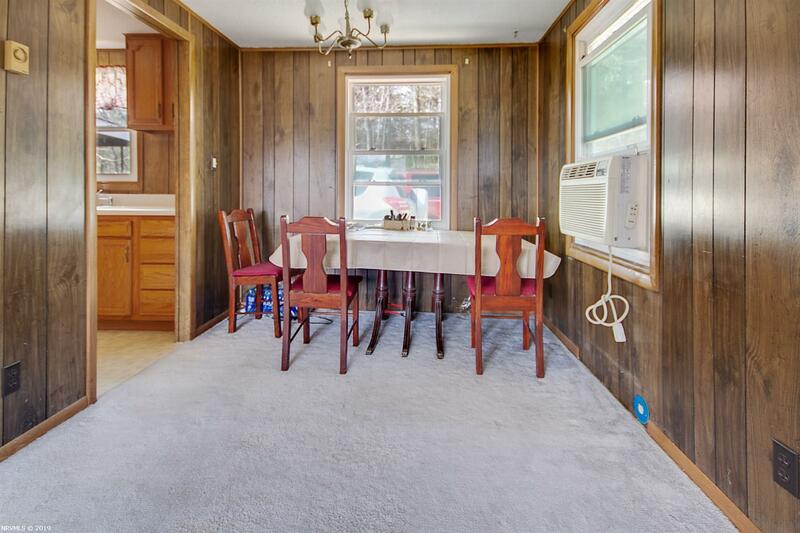 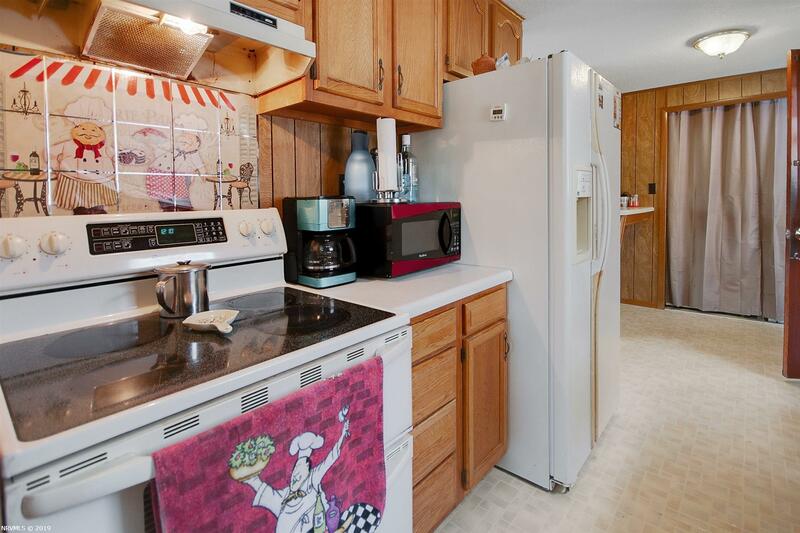 Comfortable Dining Room and galley style Kitchen. 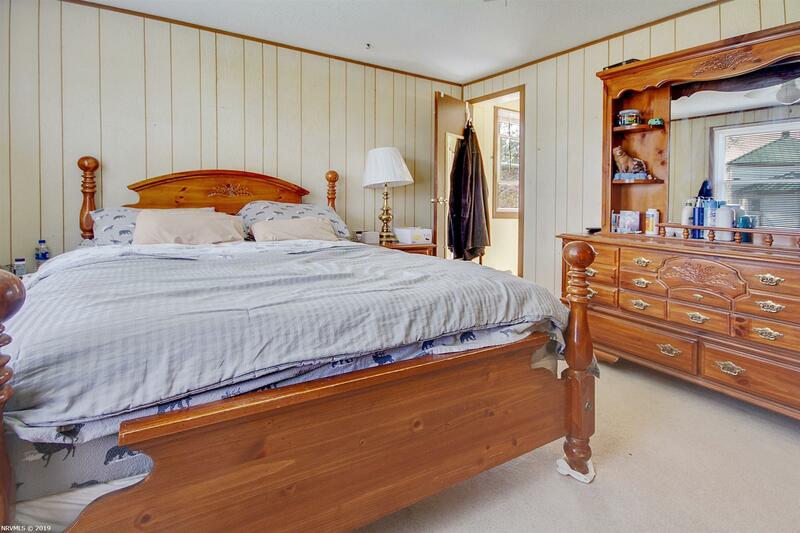 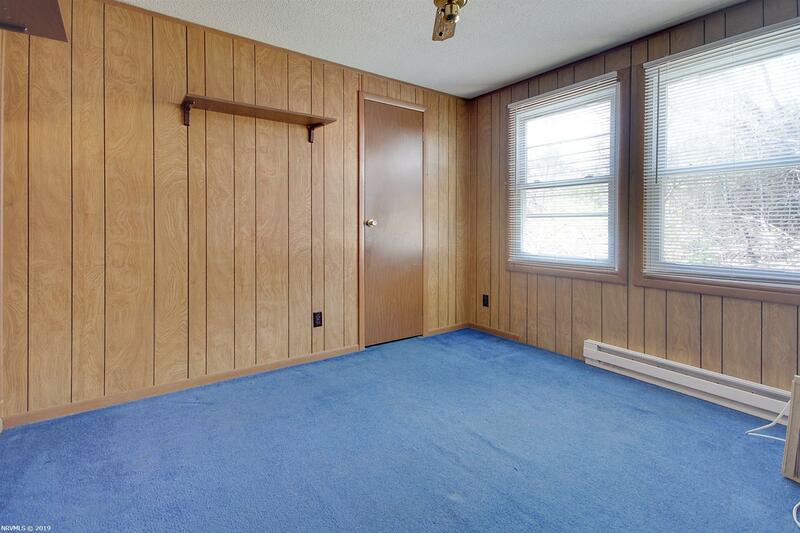 Master Bedroom suite with a full bathroom and walk-in closet. 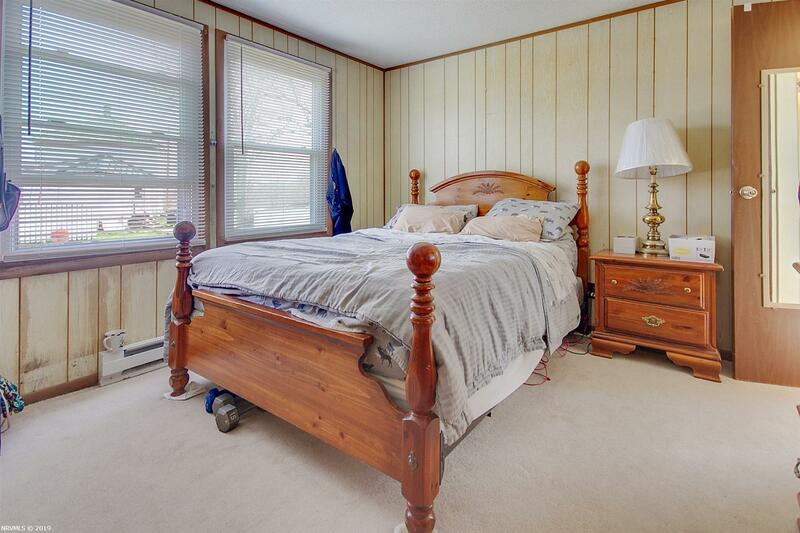 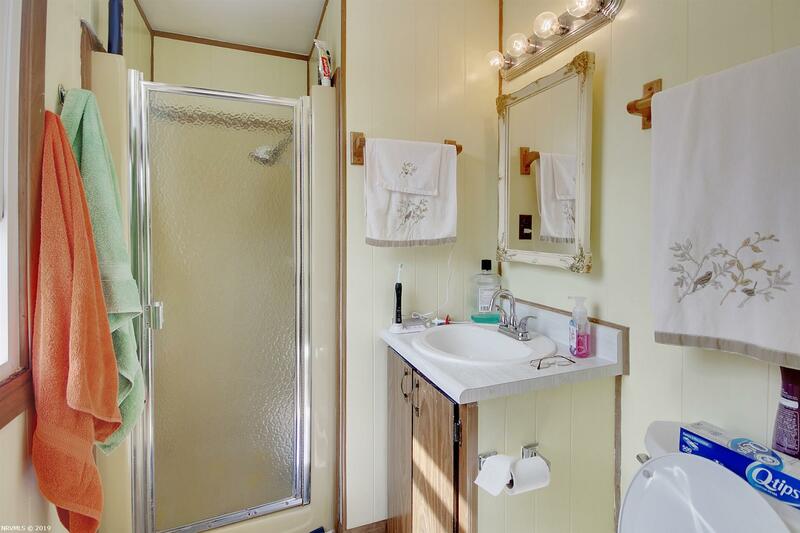 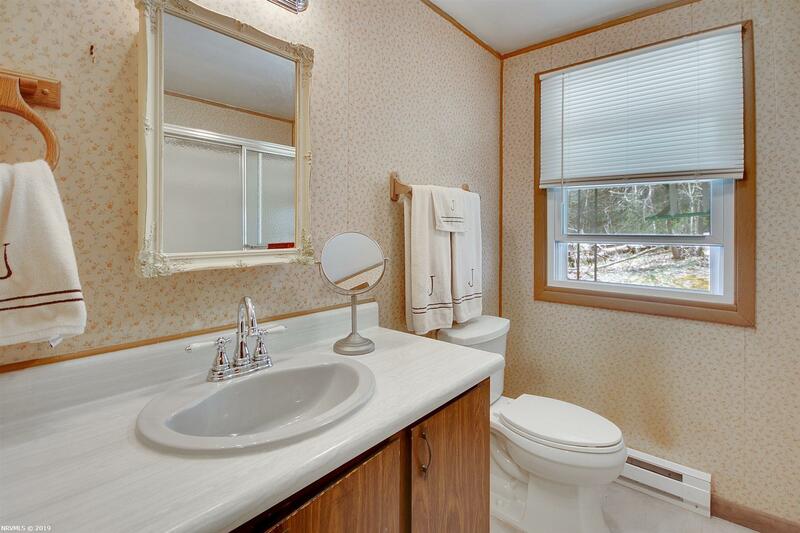 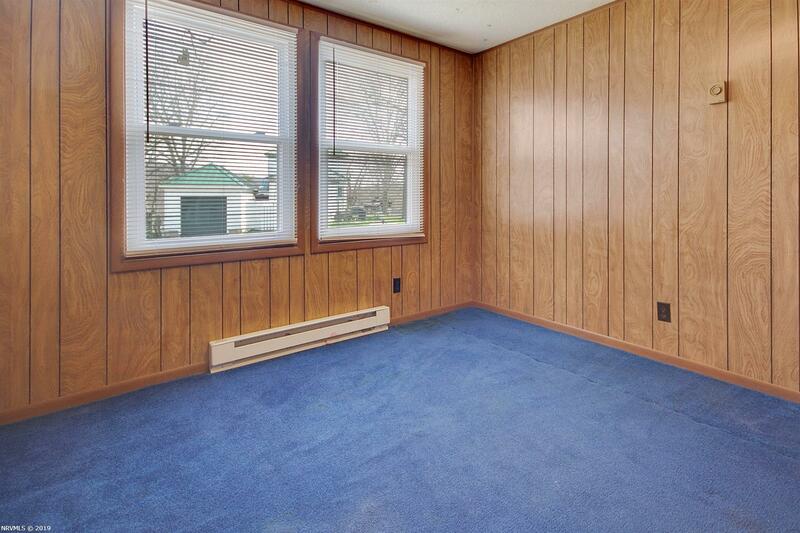 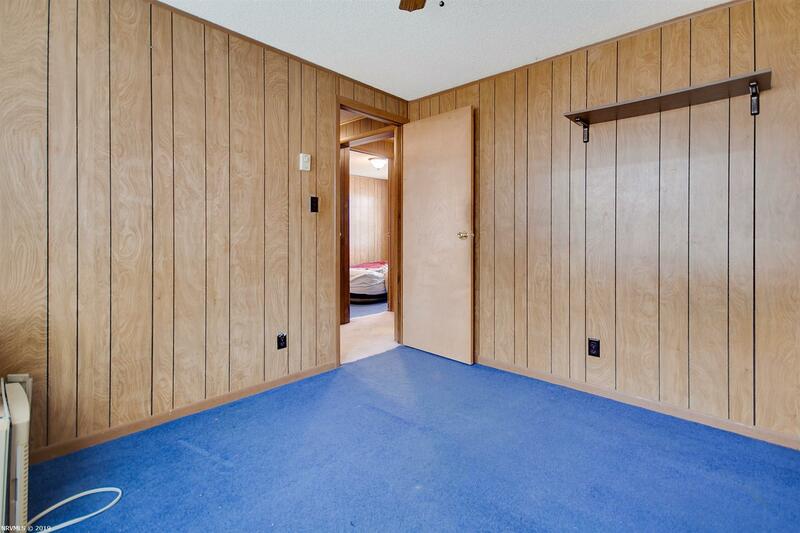 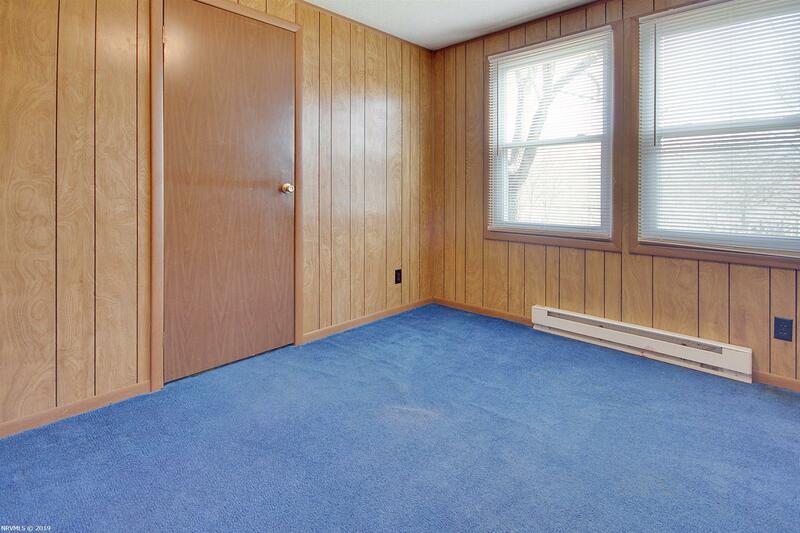 2 additional bedrooms and another full bathroom off the hallway. 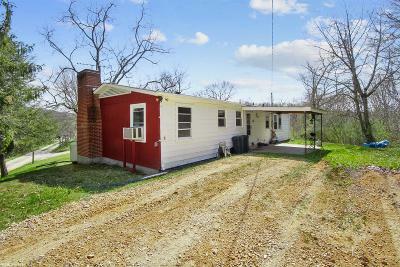 Back covered patio for outdoor entertainment and a great place to BBQ and enjoy ! If you are looking to be in a country setting , on a private road , but want to be within 10-15 minutes of VT or RU, this may be the place for you . 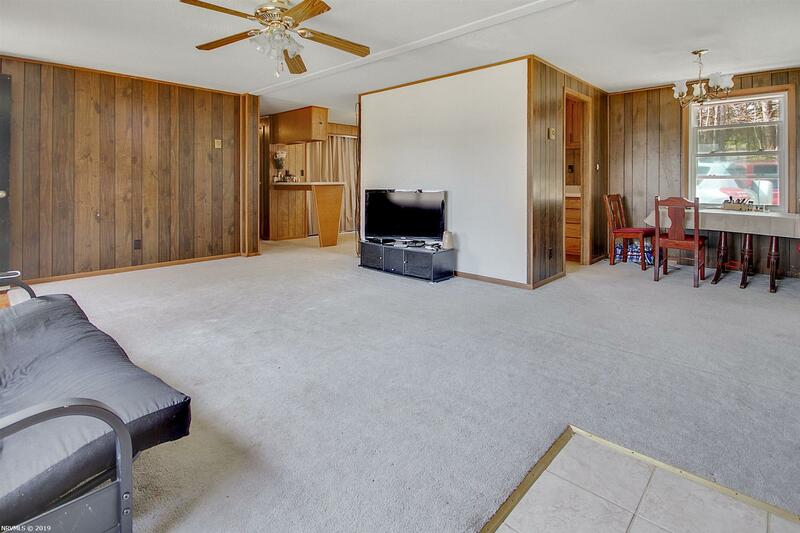 Simple and modest home yet well cared for over many years.